I guess it really is all about the name lately. King trademarking "Candy" and well, a UK company already had "Sky" so Microsoft has had to rebrand their SkyDrive (again). It'll now be called OneDrive. Same great service, different name, they claim. In the coming weeks you'll notice a change happening. SkyDrive will become OneDrive, an even better place to store and share your favorite things across all of your favorite devices. But don't worry, during this transition you'll still be able to access all of your photos, videos, documents, and files. OneDrive. It's everything you love about SkyDrive and more. But we also hear that they might be changing some other features. Potentially it'll look to have a 'referral bonus' similar to other providers as well. 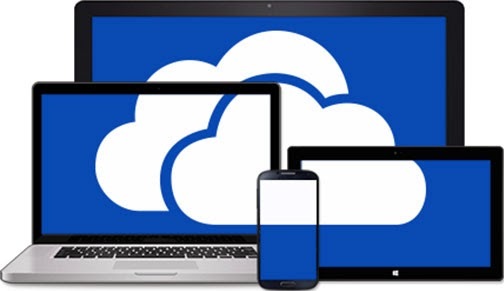 Personally, I've pretty much forgotten about SkyDrive/OneDrive, but for those of you still ensconced in the MS aura, it might be some welcome changes!